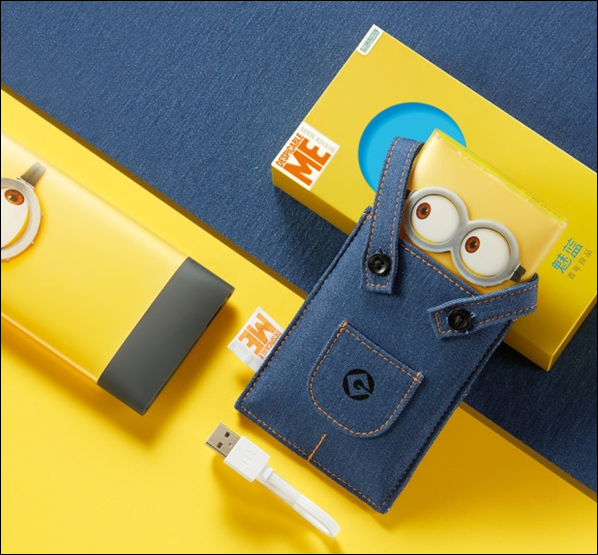 Two days ago meizu launched the new attractive colourful power bank,special editon minion yellow power bank at the same time lauching ofDESPICABLE ME 3on 7/7/2017 in china. 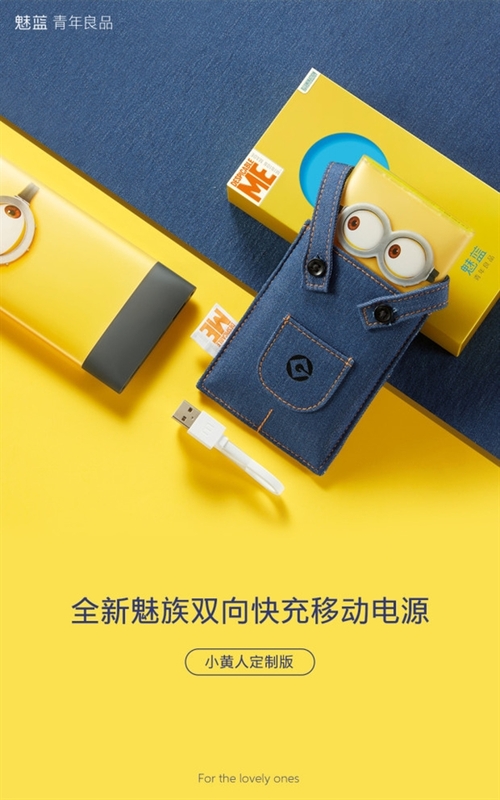 The design is same as M10 and also capacity of 10,000 mAh.It has a fast charging technique .It has a very attractive design due to bright yellow color with minion instead of white color which color is found in M10.There is no any news for purchase this very attractive power bank.No price is reliesed yet for buying the same. From where to buy Meizu power bank ? wow.. that's really cool.. 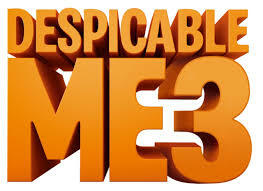 I'll.. Thanks..